Have a gander at the fabulous Honkbarn. A series of animated shorts, born from a collaboration between myself and the amazing animator Todd Ramsay. 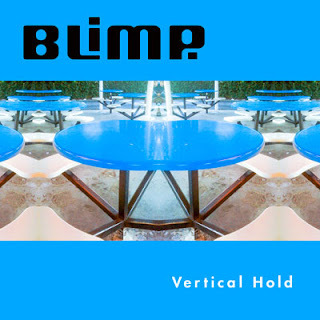 The Blimp Album "Vertical Hold"
Yep, you heard me right, my Ant Marching Band ringtone is now available on the iTunes ringtone store! 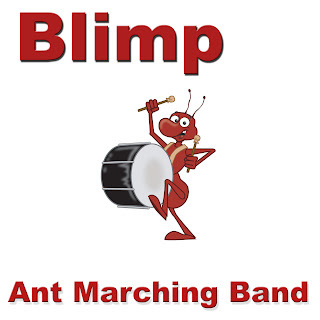 Just open iTunes on your iphone and search for "Blimp Ant Marching Band" and download away! Go ahead and send some electronic mail to Blimp! copyright 2010. Blimpmusic. Awesome Inc. theme. Powered by Blogger.